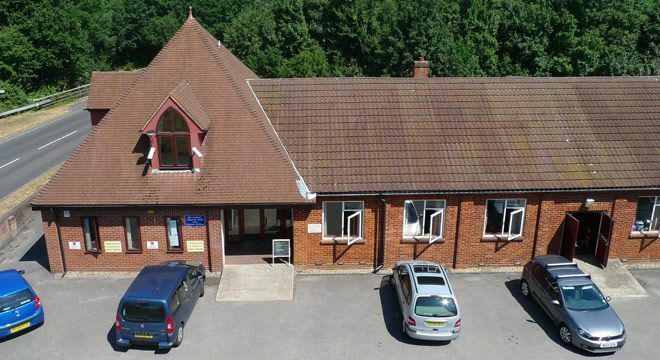 Our Parish Office, in the Hall opposite the Church, is open every weekday except Wednesday from 9.30am - 12pm (Monday, Tuesday, Thursday and Friday), and also between services on a Sunday morning (approx. 10 - 10:45am). The office is managed by volunteers, and serves as a central point of contact and communication for the parish. It produces church rotas, service sheets and newsletters, and the monthly Roundabout Lightwater magazine. The office also takes bookings for and oversees the running of All Saints' Church Hall. There is an extensive library of books, tapes and other resources available for loan, and a photocopying service is available. Visitors to the office are always welcome. You can contact the Parish office here.